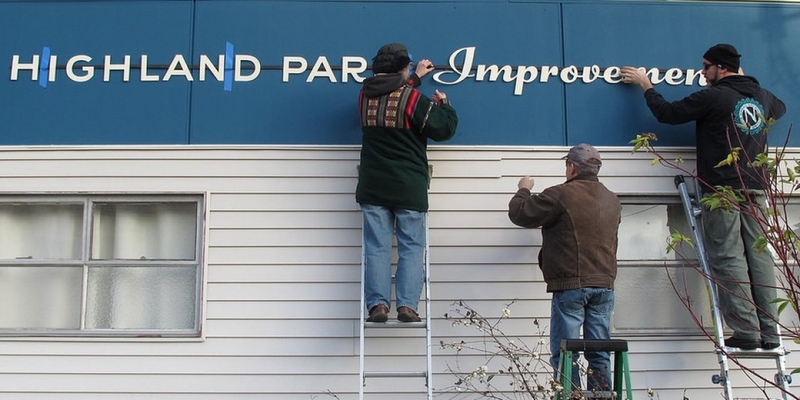 HPIC – Highland Park Improvement Club: A volunteer-powered neighborhood gathering place. 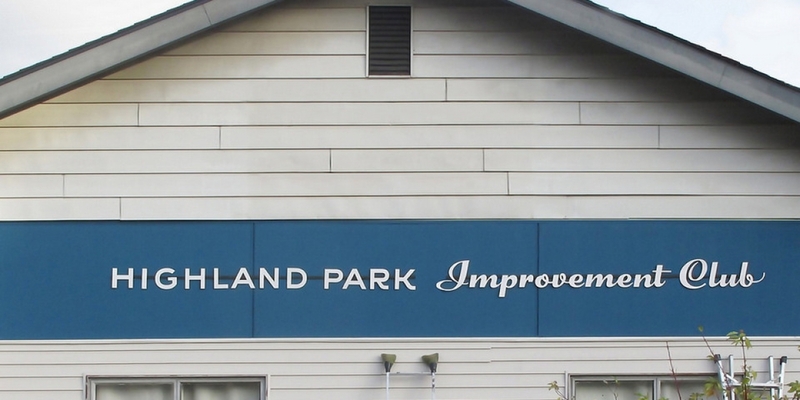 The Highland Park Improvement Club (HPIC) – the heart of our community since 1919. HPIC belongs to our neighborhood and is powered by volunteers. 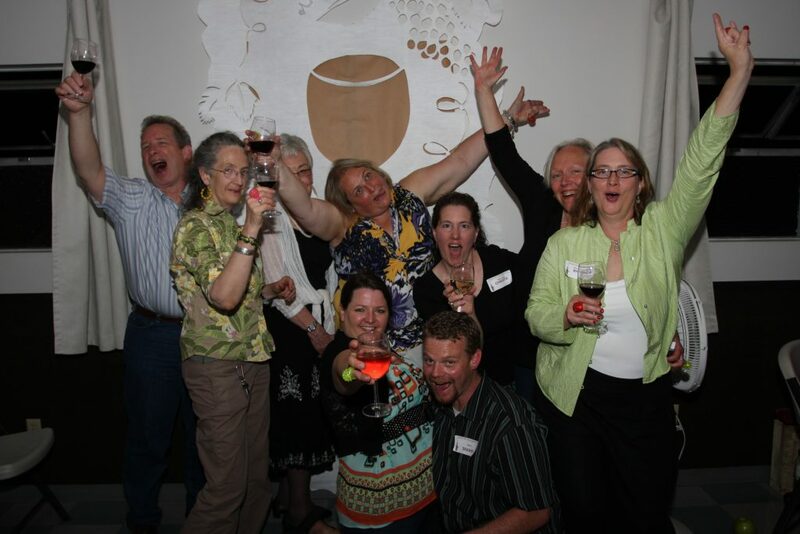 We’re YOUR gathering place in the community. 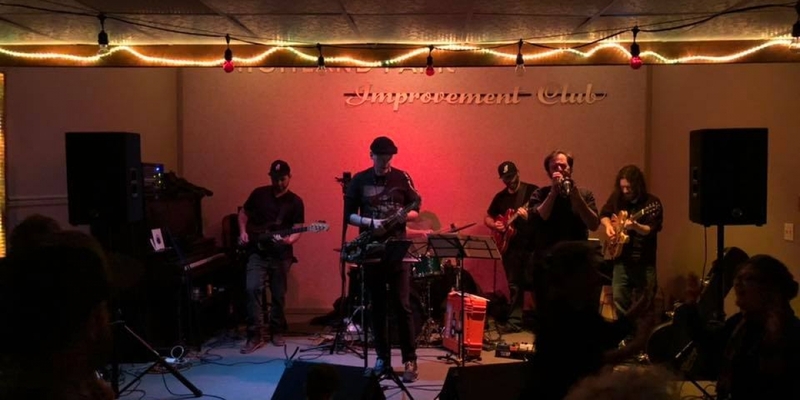 Join us for our next neighborhood event! 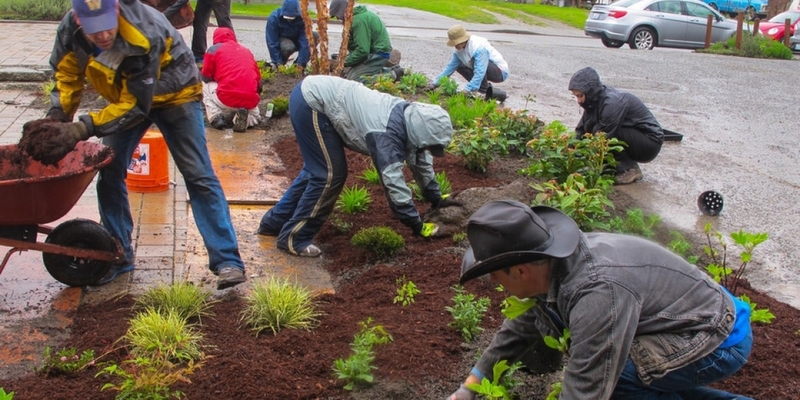 Spring is here and we’re calling on all our incredible volunteers! HPIC is ready to emerge from the dreary winter and freshen up the club! This is a perfect opportunity to roll up your sleeves and help us prepare the club for warmer weather. 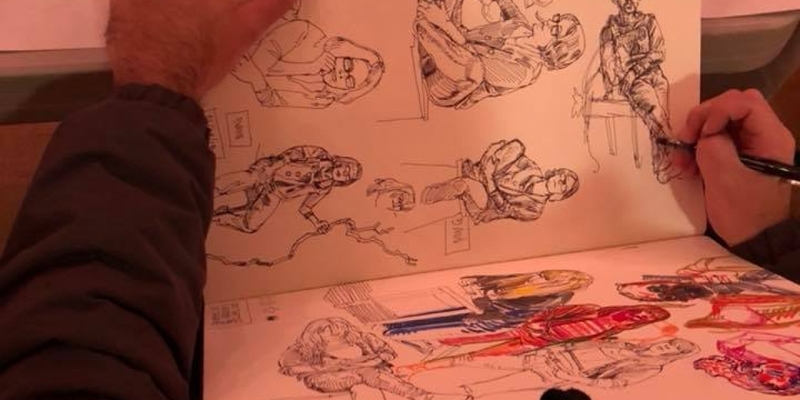 Even an hour of your time is greatly appreciated. We’ll be cleaning and organizing stuff around the building, repairing a window, gardening, cleaning the table & chairs (with a pressure washer! It’ll be fun! ), and will also sport safety vests to do some neighborhood pickup. We have tasks for all ages and abilities, we just appreciate your help. Get HPIC ready for the summer ahead. Students looking for volunteer hours, and families Welcome! Dress appropriately, bring your garden gloves and any tools you can. And YES, there will be food!!! We’ll have coffee and donuts in the AM, and will be grilling up some delicious food in the afternoon to feed all your generous souls that come out to help. Together, we make Highland Park the BEST place to live. 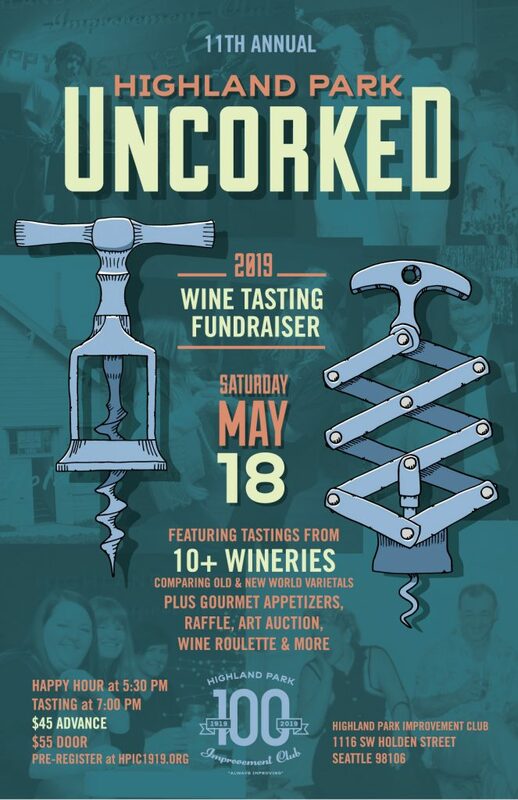 Our 11th annual Uncorked Fundraiser is on May 18th this year, and tickets go on sale at the April Corner Bar on 4/5! More details to come, but stop by the swag table at Corner Bar to get your tickets! 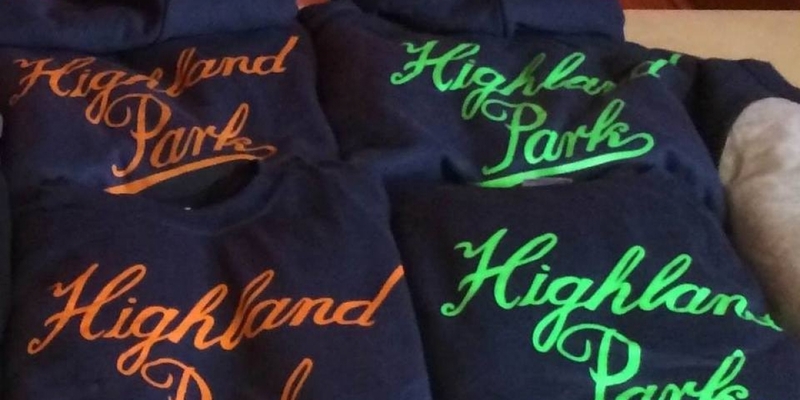 The Highland Park Improvement Club is Celebrating its Centennial Birthday all through 2019! 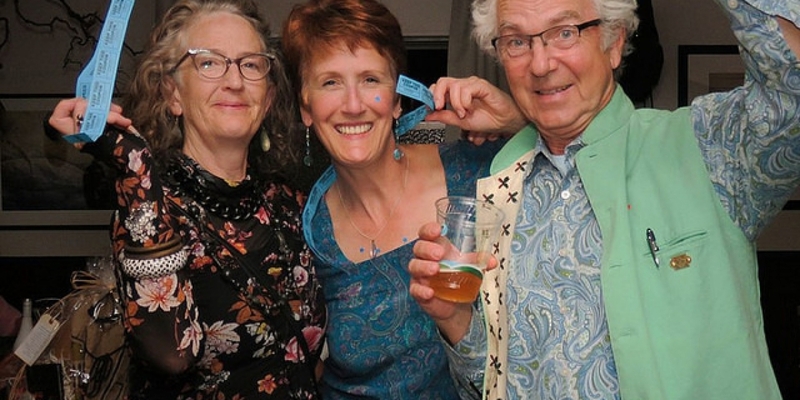 We will be honoring this significant milestone all year long at Corner Bar and in our newsletter, each month revealing a theme and connection to what was going on in the world and our community, culminating in a large celebration in November 2019! We seek to share the biography of our story over the past 100 years, commemorating our rich historical presence and meaningful contributions to the community, honoring the people that have defined and sustained our presence and made us what we are today, and inspiring every neighbor to join the volunteer family that makes up the spirit of HPIC, ensuring our continued presence for the next 100 years to come. Come celebrate with us!